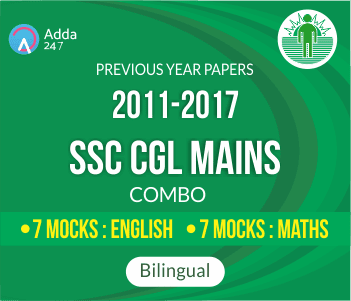 ADDA 247 brings to you a comprehensive online Test Series for SSC CGL TIER –II PREVIOUS YEAR PAPERS (2011-2017). The test series are designed as per the latest pattern of the exam, and aims to provide maximum benefits to aspirants in terms of preparation. Desire is the key to motivation, but it's determination and commitment to an unrelenting pursuit of your goal - a commitment to excellence - that will enable you to attain the success you seek. If you don’t start now you will be left behind in this race. Our package consists of 14 FULL-LENGTH MOCKS. 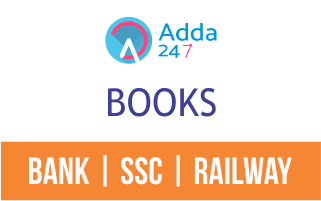 Our test series is based on the latest pattern and is prepared meticulously by ADDA 247 team in association with Career Power. 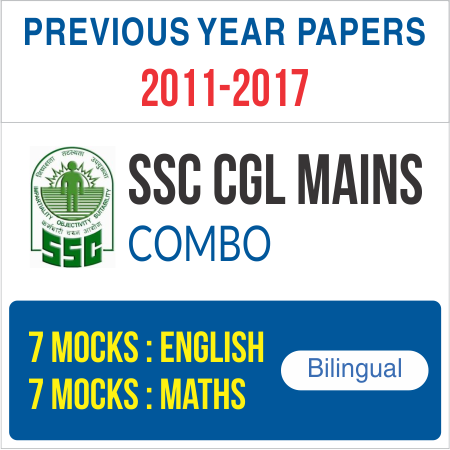 We have left no stone unturned to provide you with the test series of every format possible.